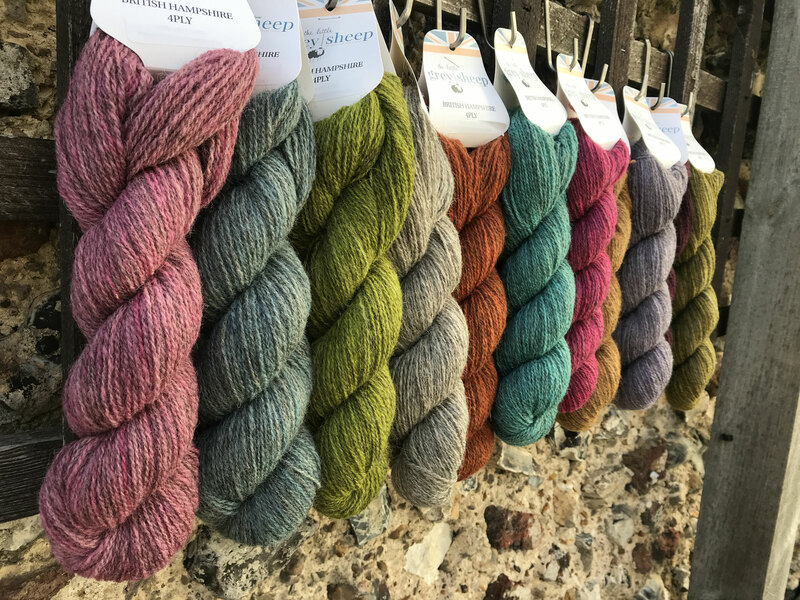 The Davvi Mitten Pattern will be in Laine Magazine 7, coming out in February 2019. 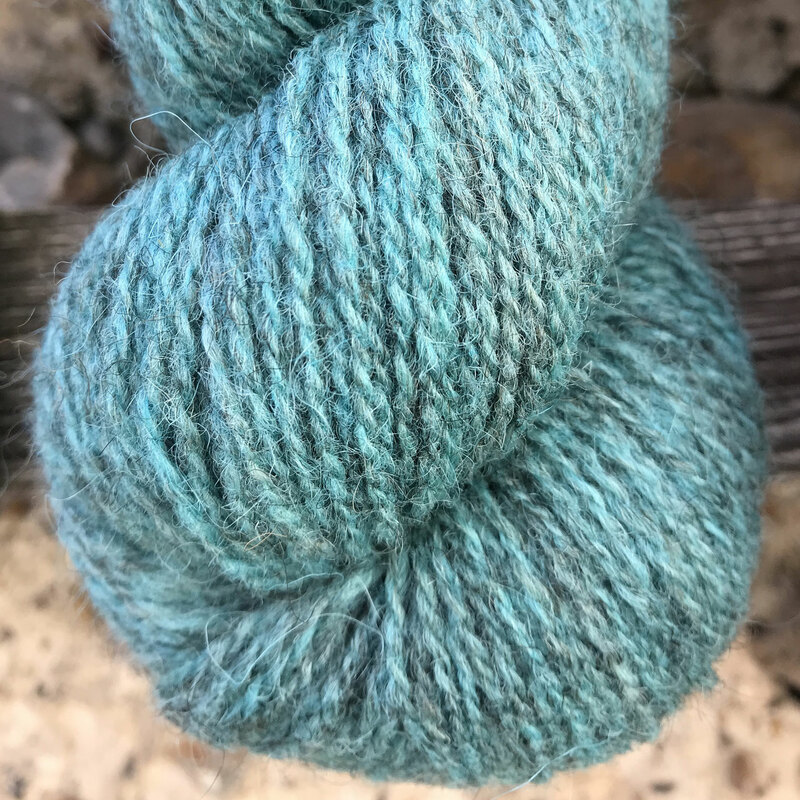 Designed by Aleks Byrd and using a total of 100g of the Hampshire 4ply yarn. 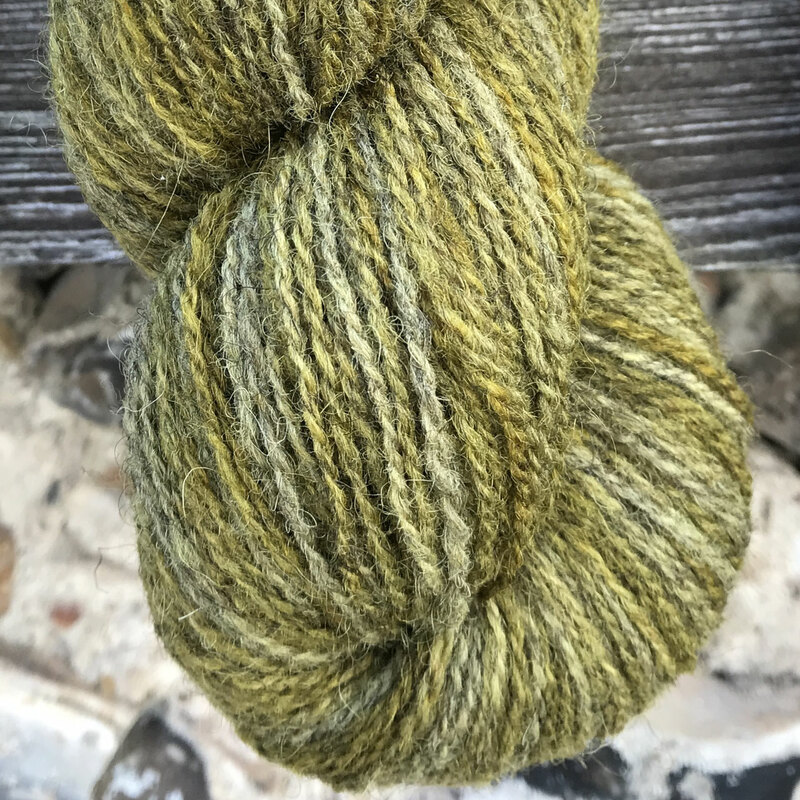 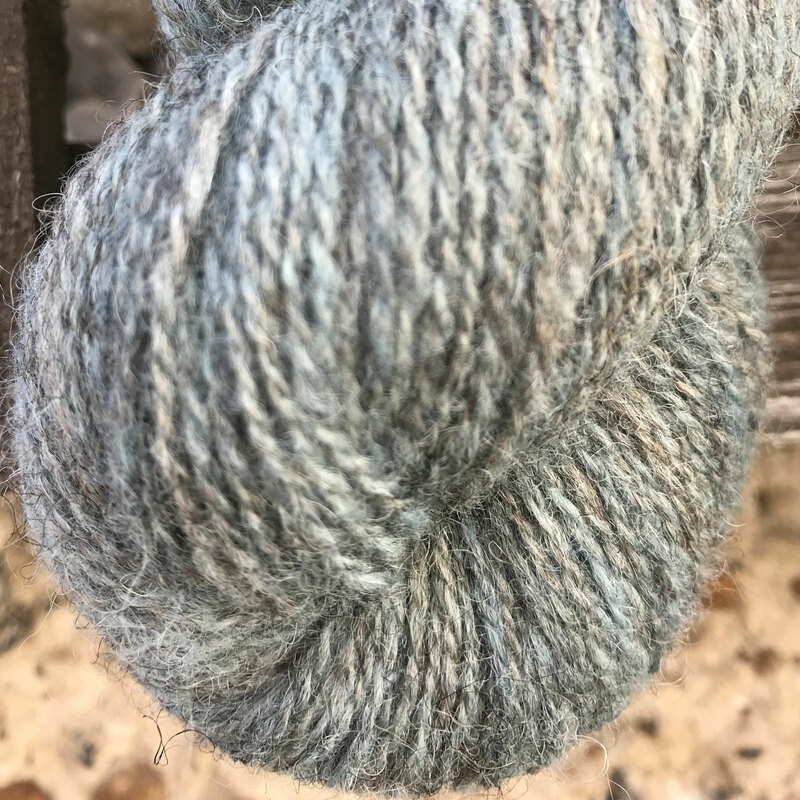 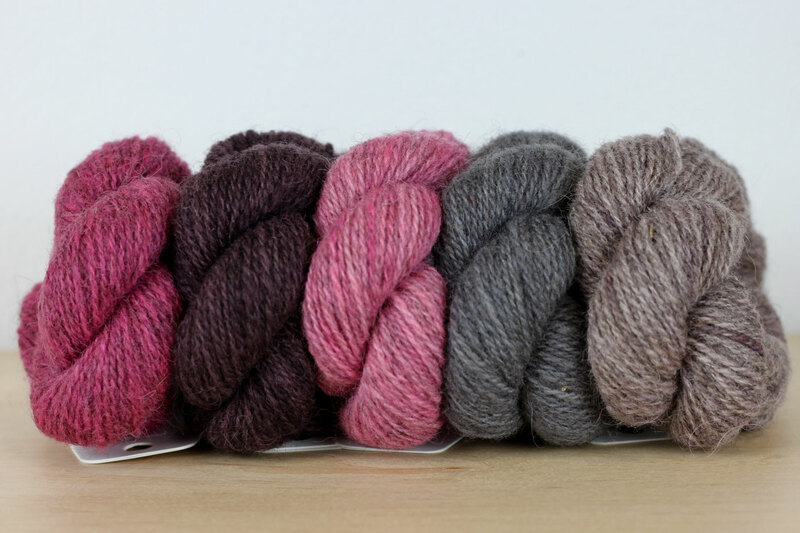 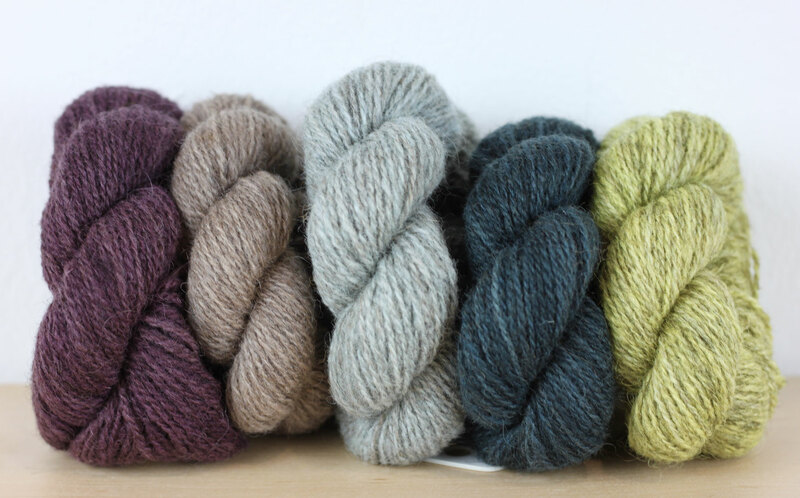 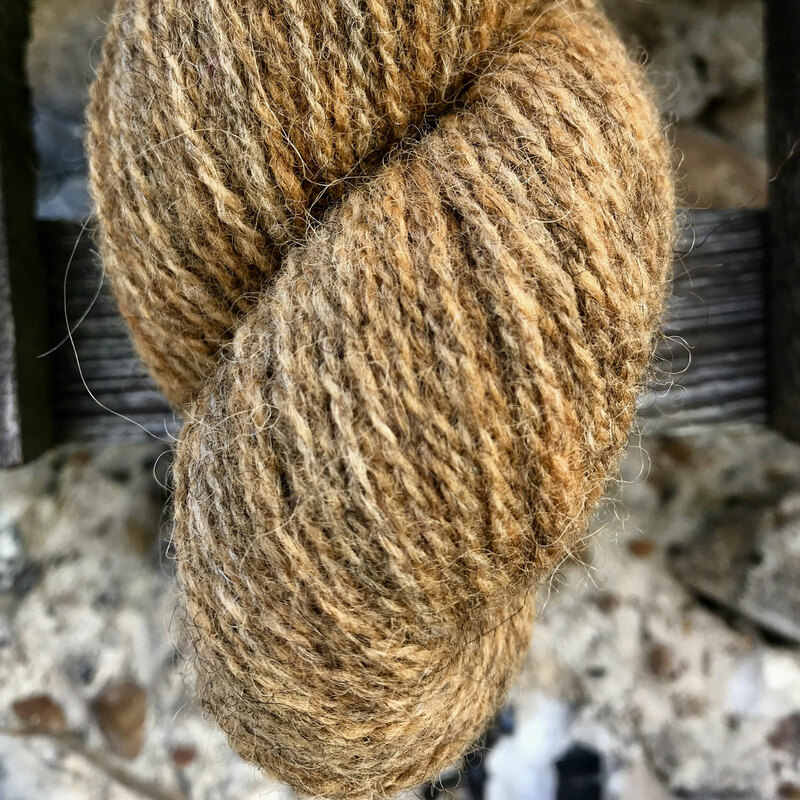 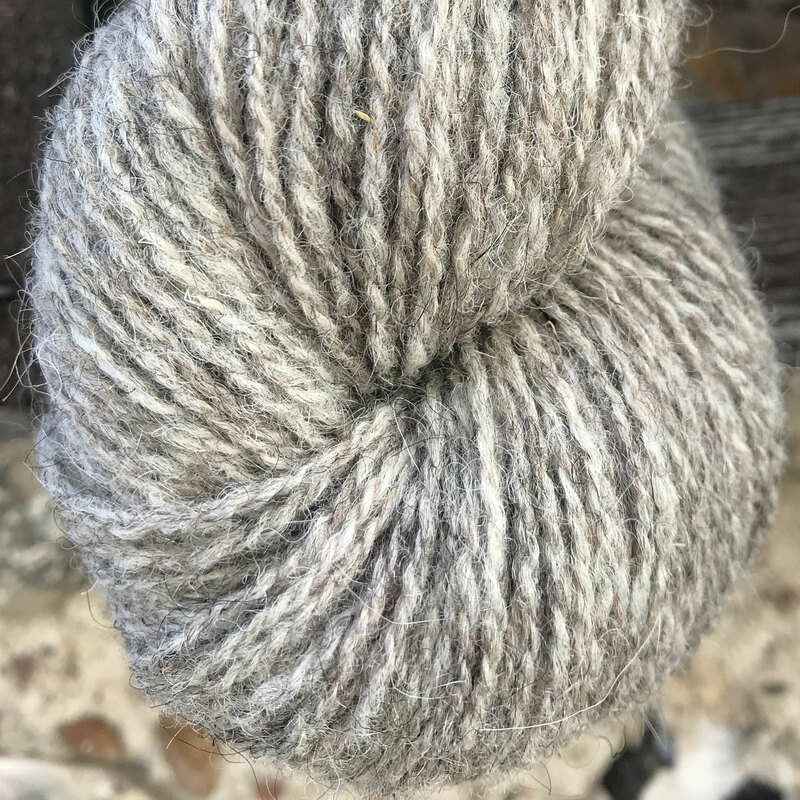 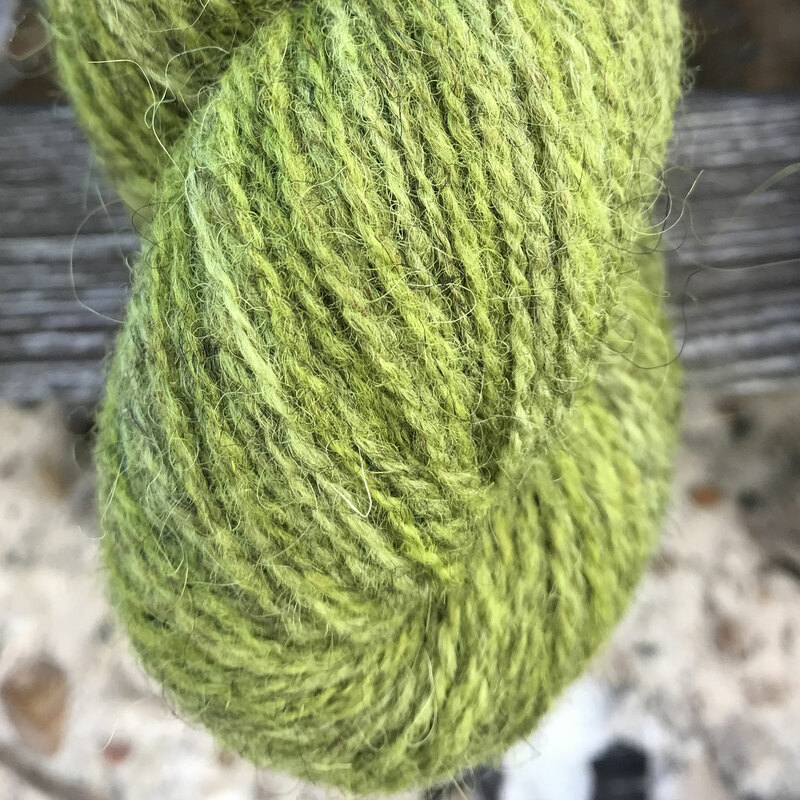 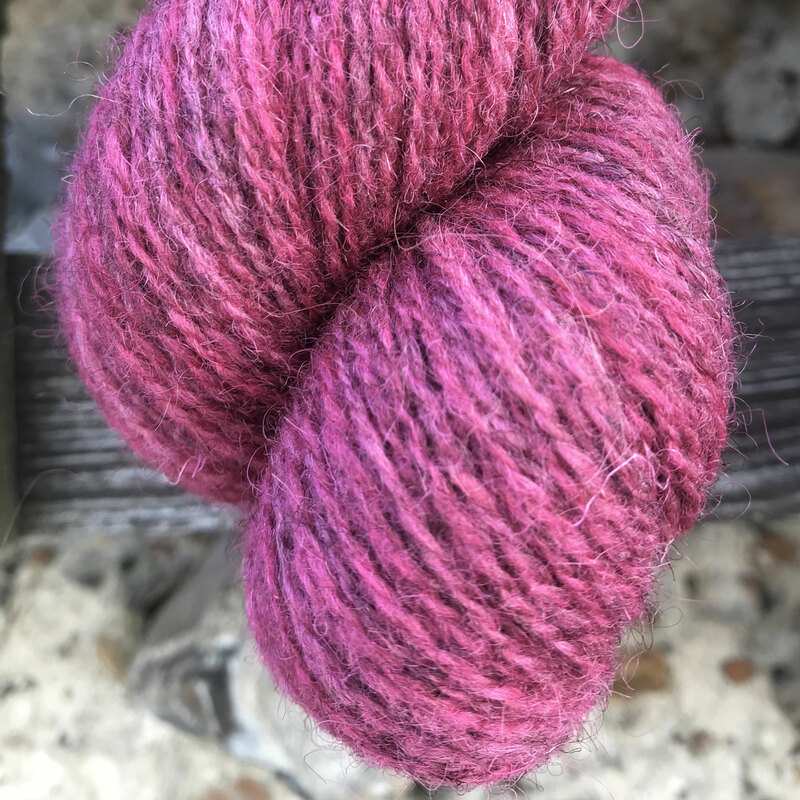 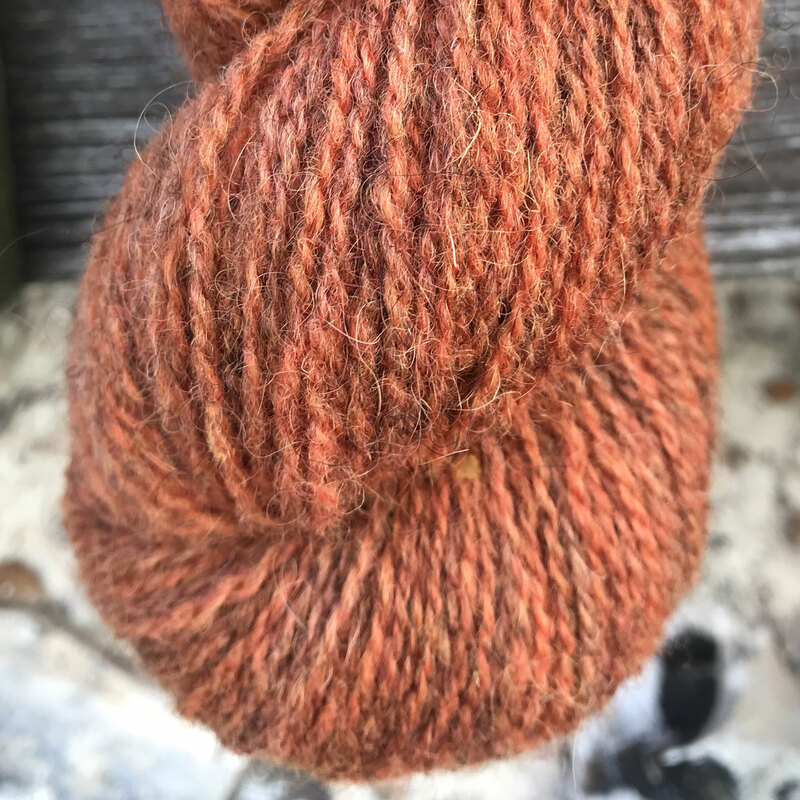 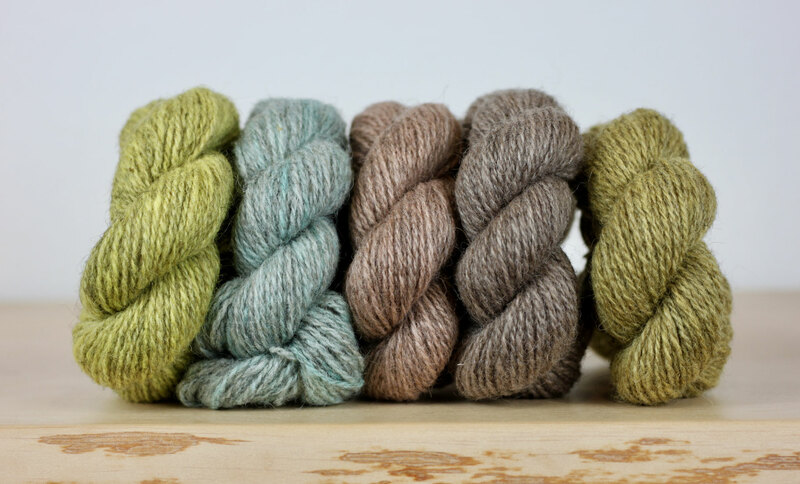 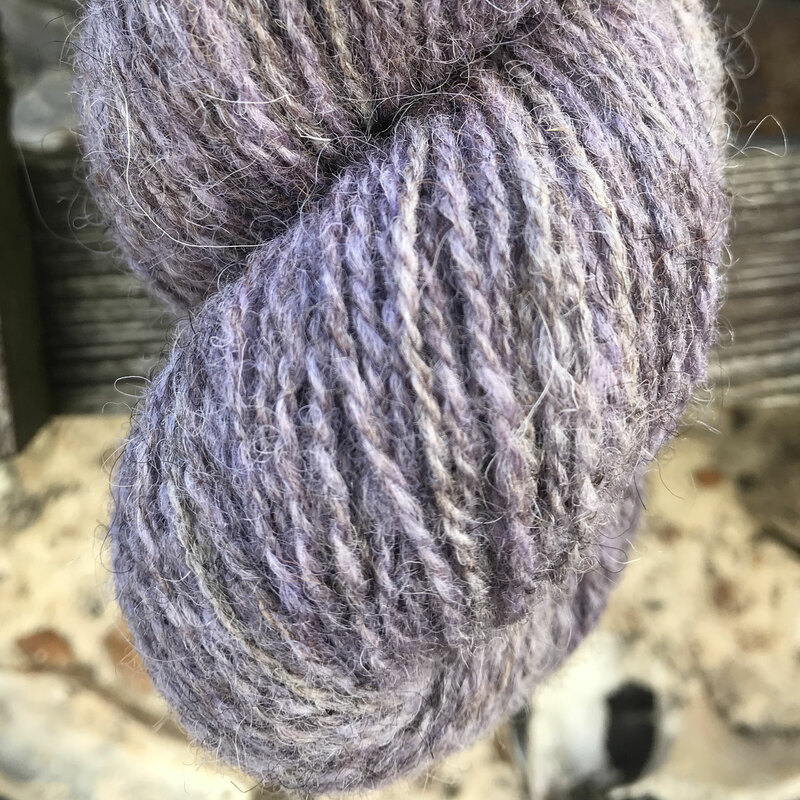 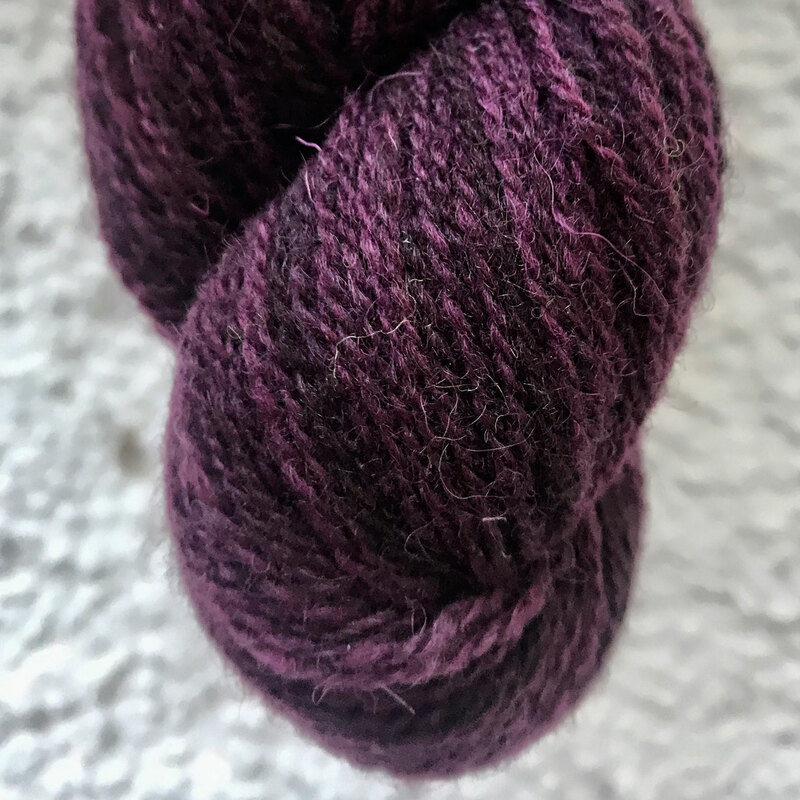 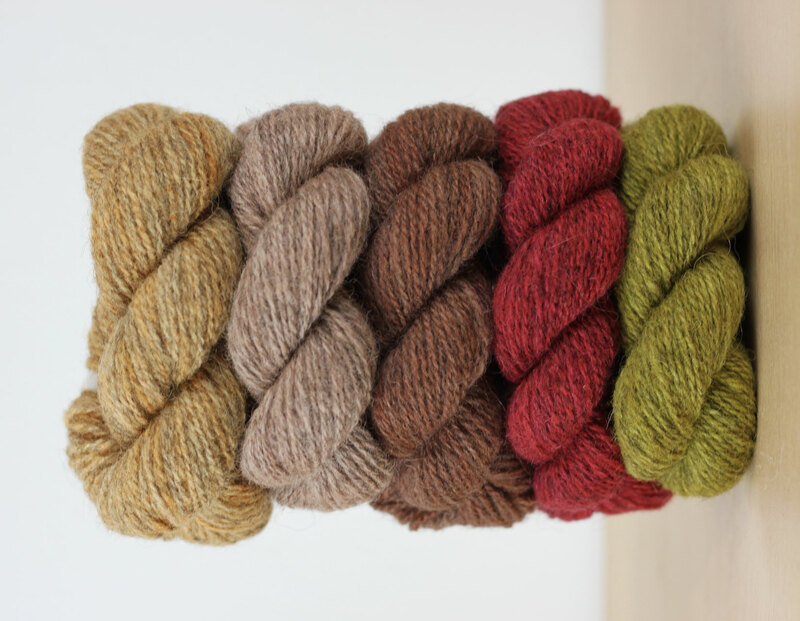 A fabulous new yarn from The Little Grey Sheep. 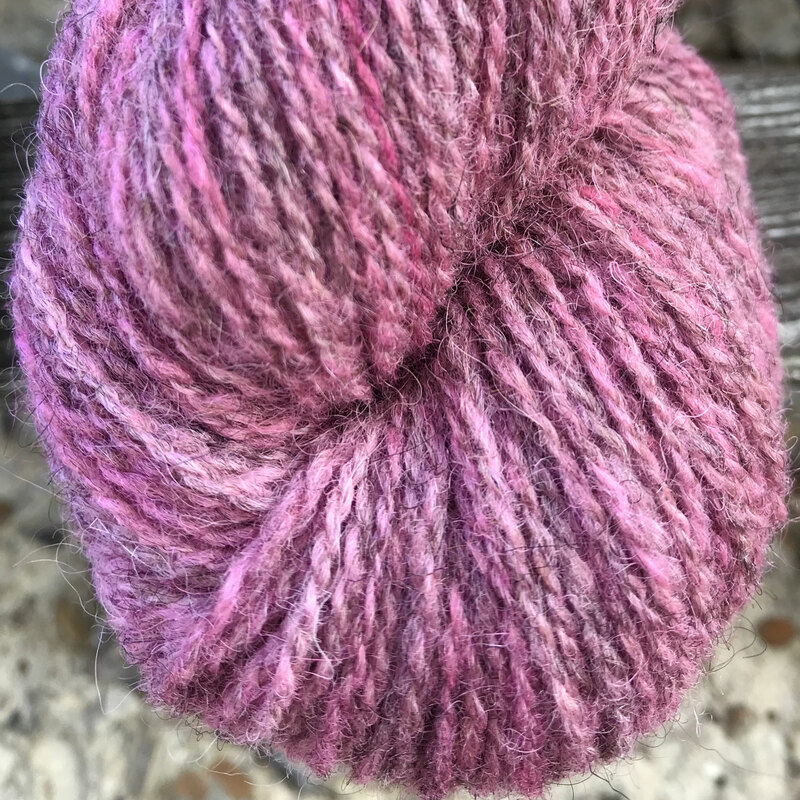 Sheared by Susie, and dyed by Emma.